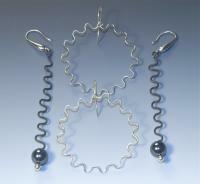 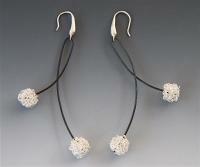 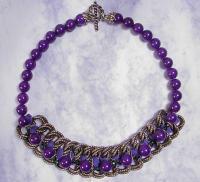 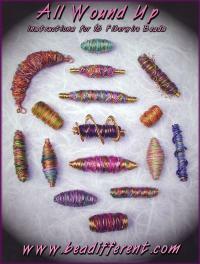 There's no doubt that integrating beads with wire can greatly enhance the beauty and appeal of art jewelry. 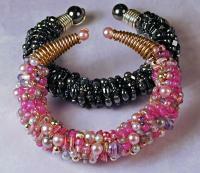 There's just something so delicious about the color and sparkle of gorgeous beads. 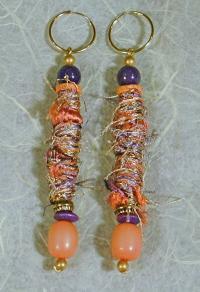 While I typically focus on the wire work, every so often I just have to go for the beads. 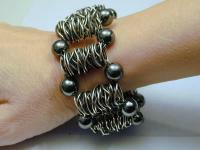 I hope you enjoy the same inspiration here.